OK, this is BIG news folks!!! :) (at least for me!!! lol!! :) ) Starting next month I am teaming up with an AWESOME kit club for an exciting new venture... can you guess which one?? Here's a hint: One Club, Two Kits, Endless Possibilities. How about we do a little CONTEST???? Everyone that leaves a comment on this post will be entered into a drawing for FREE TUITION for the first class!!! These are so easy and cute! Have fun!! 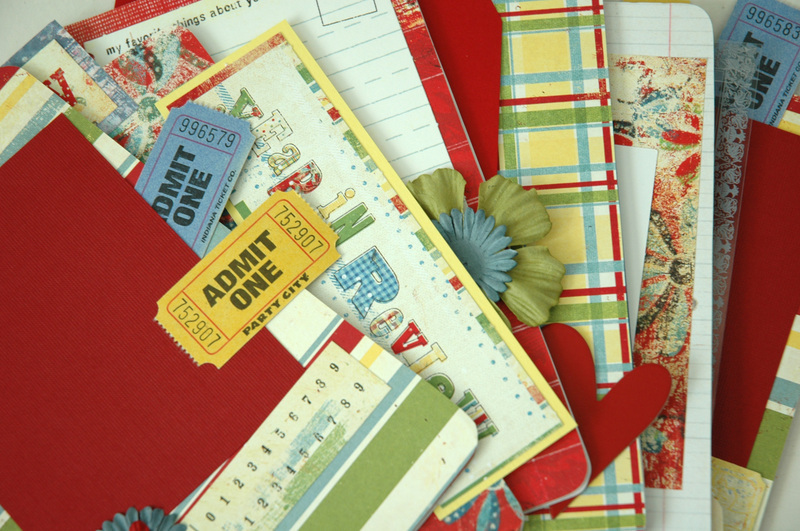 Come make this cute Vintage Layout in minutes! !